A young woman is trying to save one of the fastest dying Aboriginal languages in the country. And she’s turned to social media to do it. 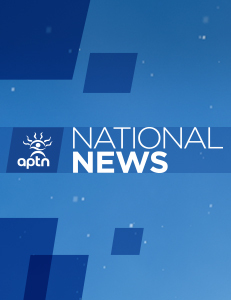 APTN’s Iman Kassam has the story from Yellowknife.